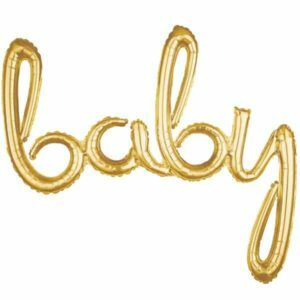 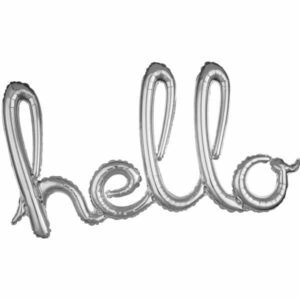 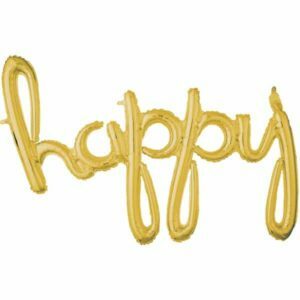 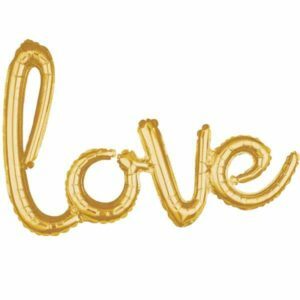 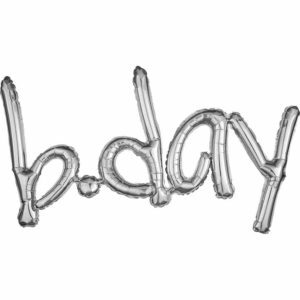 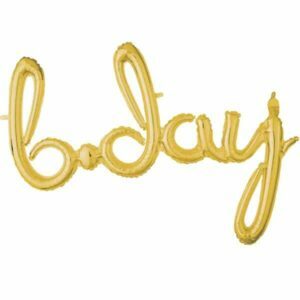 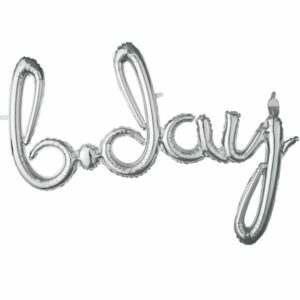 This phrase balloon is great for parties! 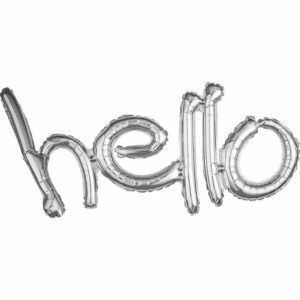 The balloon is air-fill only and will not float with helium. The balloon has tabs so you can string it up like a banner. 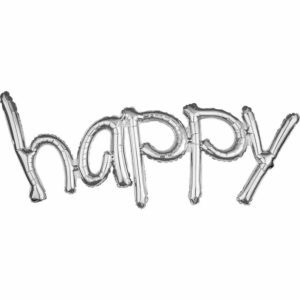 The balloon has a self-sealing valve, so there’s no need to worry about heat sealing. Supplied individually.